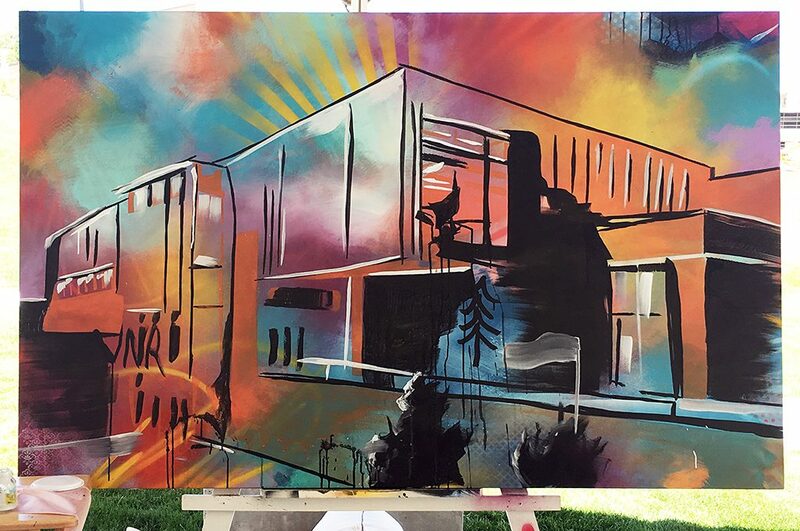 This 42,000-square-foot, three-story University Arts Building has been years in the making and University officials and supporters were thrilled to kick off the construction June 14, 2017 with an exciting ceremony and reception. 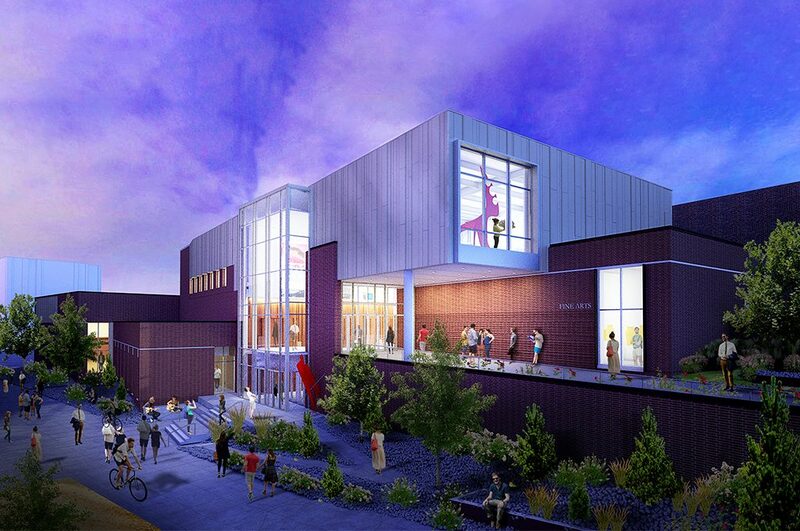 The design features a 280-seat recital hall, art museum, fabrication lab, electroacoustic lab, soundproof rehearsal spaces, music practice rooms, faculty office spaces and recording studio. 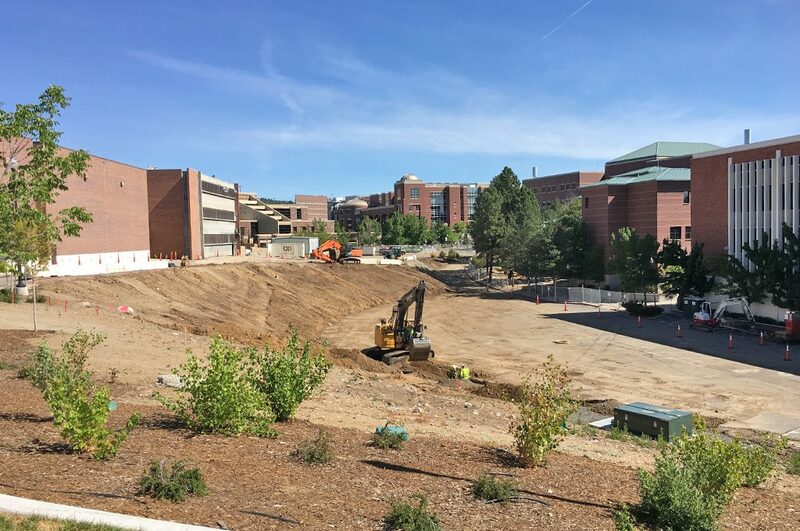 Q&D is the contractor on this logistically challenging project in the heart of campus with little storage space, tight access roads, neighboring construction and, come August, 20,000 students plus faculty and staff. Q&D’s team has had experience working together with the University to complete some amazing facilities like the recently opened E.L. Wiegand Fitness Center and the iconic Mathewson-IGT Knowledge Center.